We pride ourselves on producing products of the highest quality, delivered on time and within budget. 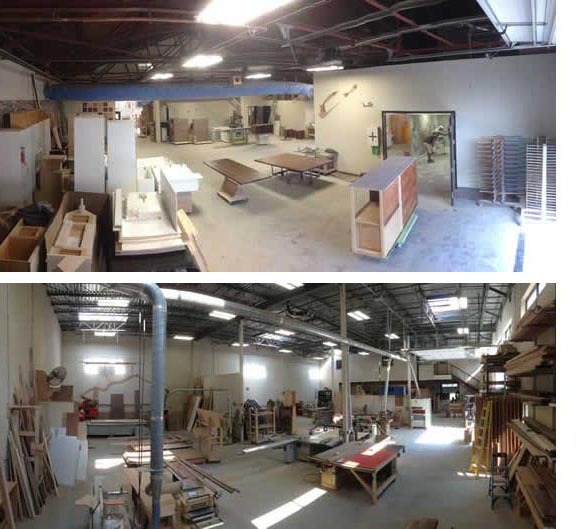 Furniture Design Services excels in designing, manufacturing, and installing custom woodworking and high-end furnishings for both commercial and residential settings. We offer a unique blend of architectural woodwork, one-of-a-kind and limited production furniture.